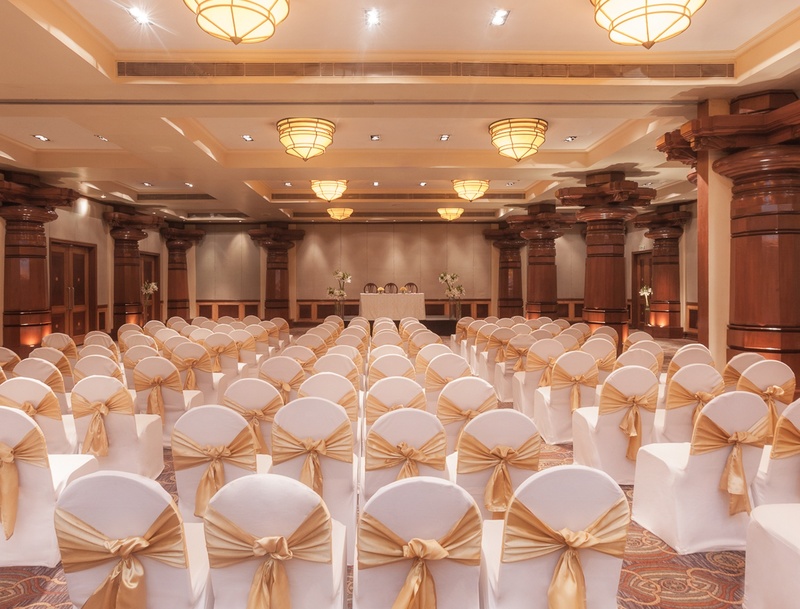 Vivanta by Taj, Bangalore, is a perfect venue to host a grand, luxurious wedding ceremony. It shares proximity to major railways, airports and bus stations. 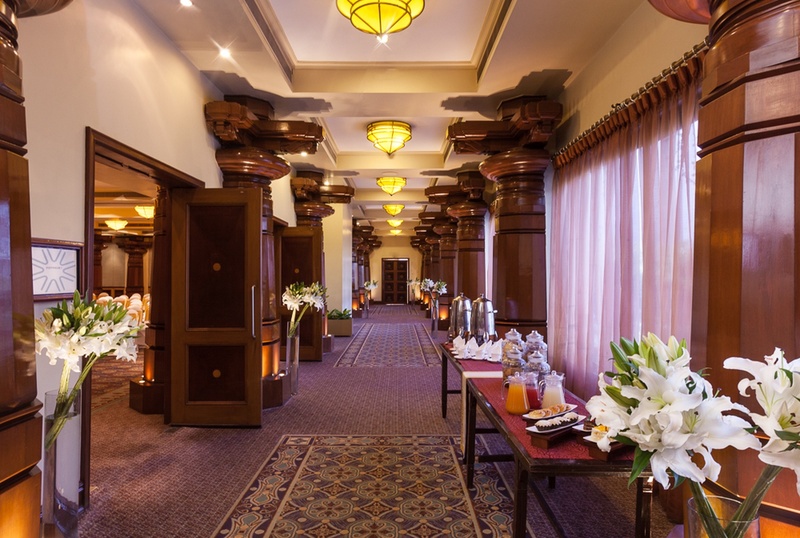 The multiple banquet halls provided by the venue gives you the opportunity to host several wedding functions and ceremonies. They also have a wedding catering team who prepares multi-cuisine specialties like Chinese, Italian, Mughlai, South Indian, North Indian and many more that your guests would love to indulge in. If you want to party hard on your special day, you can get a DJ too! The Vivanta by Taj located in M G Road, Bangalore has Wedding Hotels, Cocktail Venues, Banquet Halls, Wedding Lawns and 5 Star Wedding Hotels. TRINITY HALL can accommodate upto 800 guests in seating and 1200 guests in floating. VIJAYNAGAR HALL can accommodate upto 200 guests in seating and 250 guests in floating. RICHMOND LAWN can accommodate upto 200 guests in seating and 300 guests in floating. Vegetarian food is served at this venue. Features of this wedding venues are : Food provided by the venue , Non-Veg allowed at the venue , Alcohol allowed at the venue , Music allowed late , Halls are air Conditioned , Ample parking , Baarat allowed , Hawan allowed , Decor provided by the venue , Decoration starts at Rs 150000. Vittal Mallya Road. : Wedding Hotels in Vittal Mallya Road., Banquet Halls in Vittal Mallya Road., Wedding Lawns in Vittal Mallya Road., 5 Star Wedding Hotels in Vittal Mallya Road.